Towards the end of last year, amid all the tinsel and decorations, came an announcement that could change the future of insurance forever. Facebook opened up its Messenger service to businesses, meaning insurers and brokers can now communicate with customers on its platform. The next stage would be for third-parties to build apps that integrate with Messenger, enabling insurance providers to offer quote-and-buy facilities in this way. Although the insurance industry can traditionally be slow to adopt innovative technology, with complicated legacy systems impeding progress, this latest development provides an ideal opportunity for providers to become more agile and fast-moving, as well as to offer truly agnostic solutions. In particular, a Messenger app would enable insurers and brokers to meet the needs of the next generation of customers, who will be thinking about engaging with the industry in the next couple of years. Generation Z, the so-called internet generation, want to do things completely differently, so the ability to get an instantaneous quote through a Facebook app without opening another window will appeal to such digital-savvy customers. Yet, all this is at odds with the recent regulatory focus on a new era of greater transparency for insurance products and how they are sold, which is leading to a deconstruction of these products and the way in which they are priced. The regulators are driven by the belief that consumers don't understand exactly what they are agreeing to when they purchase their policy. This is especially likely to be true for the internet generation, who will be buying car and home insurance later in life without the guidance of their parents. While they want everything yesterday, they are time-poor and so have no desire to sift through everything. As a result, they will need skilled intermediaries more than ever, yet this is totally out of sync with the concept of one-click insurance. Indeed, if we move to a world where everything is automated, a lot of people won't be able to handle making such decisions without the benefit of face-to-face advice from a trusted provider. So the true digital challenge lies in bringing these two opposing worlds together, at least in the personal lines space. Part of the issue when adopting new channels to market will be ensuring data continues to be used effectively to inform rating and pricing decisions in real-time through solutions such as SSP Intelligent Quotes Hub. Such sophisticated data processing capability can also be used to tackle application fraud head on by enabling insurers and brokers to verify the information submitted via apps such as Facebook Messenger. Fraud also forms part of the education piece to ensure the internet generation are not unwittingly putting themselves at risk by playing their data to achieve the lowest premium and hence invalidating their policies. 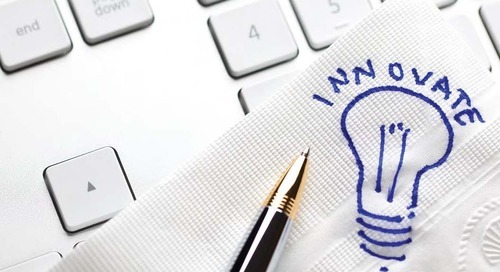 The insurance organisations that can bring all this together by combining modern technology and new channels with the level of service and information that customers need will achieve a significant competitive advantage over other insurers and brokers. 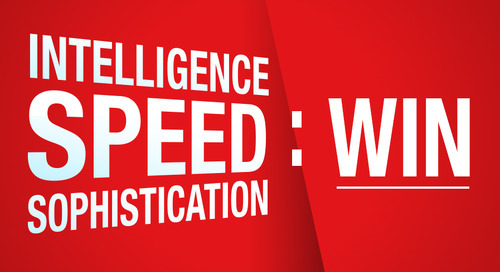 How can intelligence, speed and sophistication help insurers and brokers win?